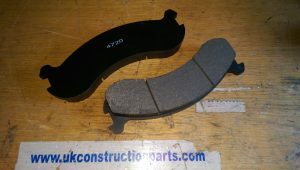 Need any Brake Pads? Well you’ve come to the right place! We have access to one of the UKs most well established drive specialists, we can offer everything from full OEM or high quality aftermarket spec Propshaft’s (Front and Rear), to single Universal joints. 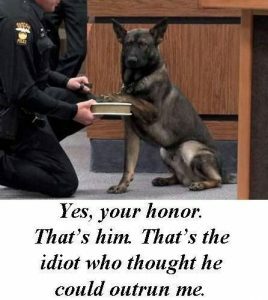 The new sheriff is in town! 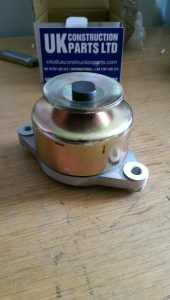 Alternators Replacement units for most manufactures including Atlas Allis Chalmers Bobcat Benford Case just to name a few. 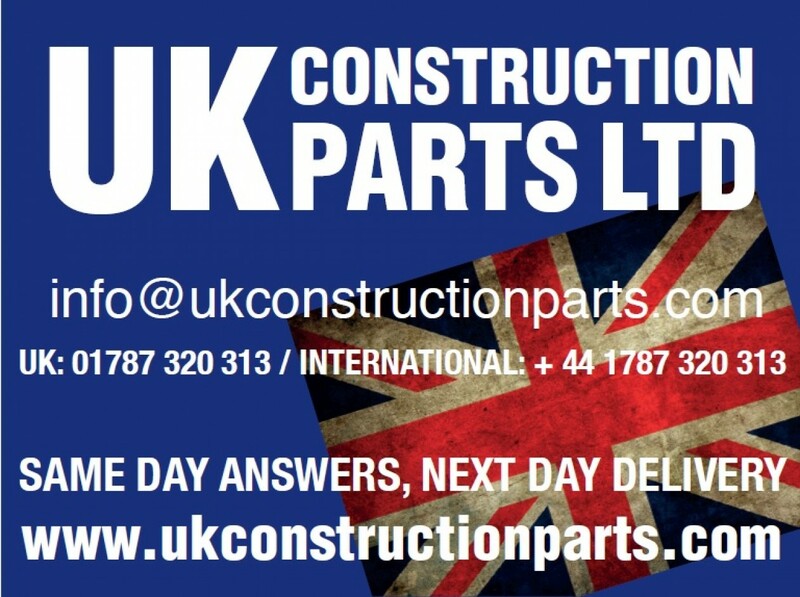 For more information on Alternators please contact info@ukconstructionparts.com.